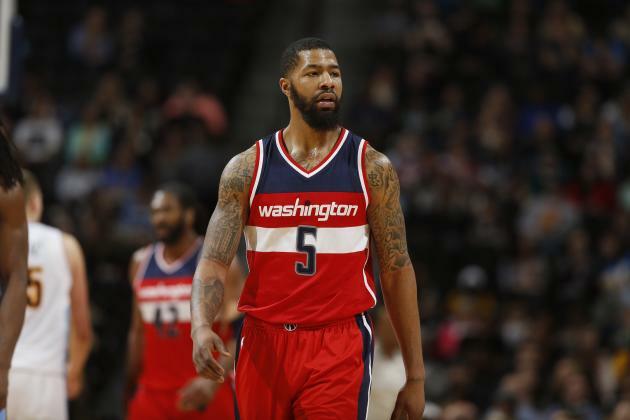 The Washington Wizards made a mid-season trade last February for Markieff Morris. In exchange, they sent the Phoenix Suns DeJuan Blair, Kris Humphries, and a top-protected first-round draft pick of the 2016 NBA Draft. The Wizards were in need of an athletic power forward that could stretch the floor, and that’s what they were hoping to get with the acquisition. 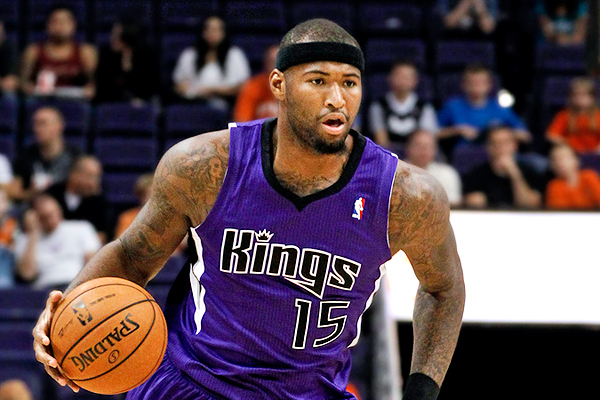 Morris played 27 games with the Wizards last season, averaging 12.4 points and 5.9 rebounds per contest. He showed plenty of great signs playing with John Wall, but the sample size of 27 games isn’t enough to have clear indication. 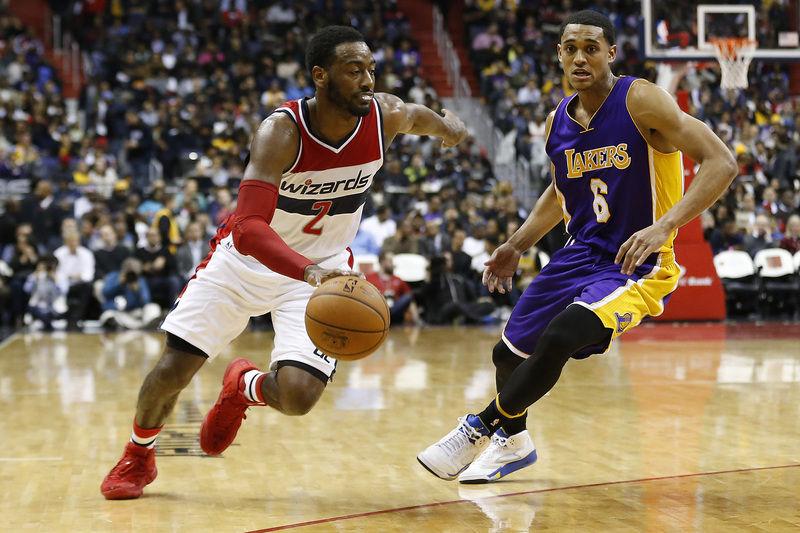 Last night, Morris showed how valuable he can be for this Wizards team. Even though the end result wasn’t in their favor, losing 114-99 to the Atlanta Hawks, Morris was the lone bright spot. He recorded 22 points on 9-for-18 shooting from the field and pulled down four rebounds. There were a couple of thing that were particularly impressive about Morris’ performance. One was that the majority of his points were against Paul Millsap, but the Hawks also through Mike Muscala and Kris Humphries at him. None were able to contain the 6’10” forward. Morris was scoring in a variety of ways whether it was off the dribble in isolation situations by the high-post, catch-and-shoot three’s, or post-ups on the block with his back to the basket. Morris didn’t have much help from his teammates. Wall only connected on three of his 15 attempts and while Bradley Beal shot 50 percent from the field, he finished with just 13 points. 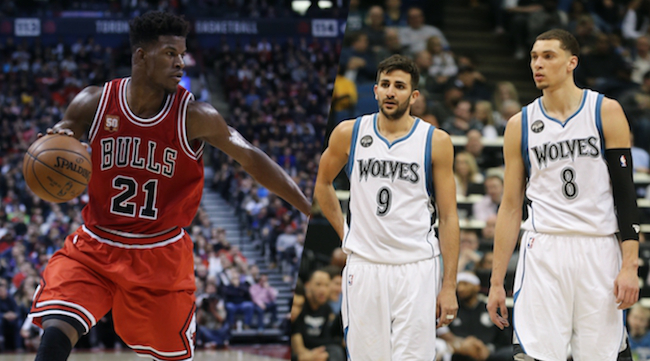 If those two can put together solid scoring performances along with Morris, it’ll make this team a handful to guard. The Wizards travel to Memphis to take on a Grizzlies team that will be on the back end of a back-to-back. Morris will look to keep his production on a high level as he looks to lead the Wizard to their first win of the 2016-17 season.